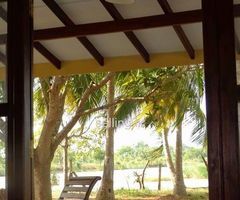 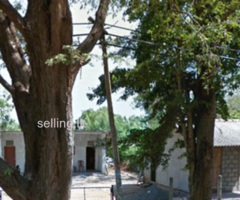 Kataragama land bordered by the river and Road. 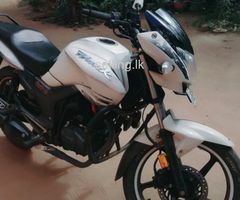 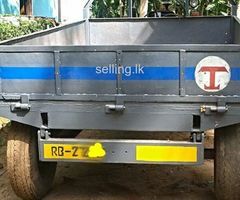 කතරගම මැණික් ගගට සහ පාරට මායිම්ව අගනා ඉඩමක්. 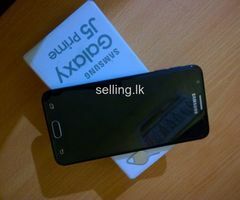 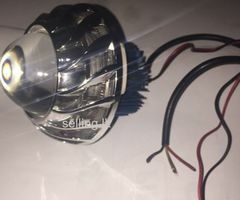 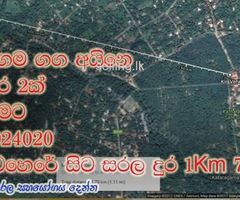 සියළු පහසුකම් සහිත නිවස සමඟ ඉඩම විකිණීමට. 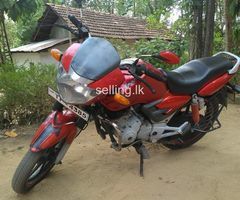 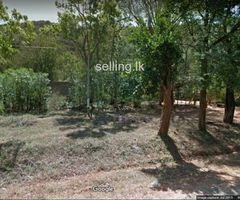 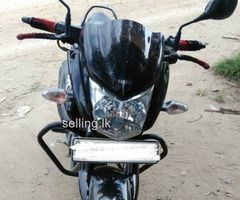 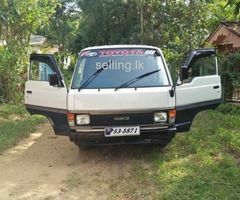 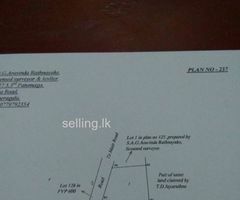 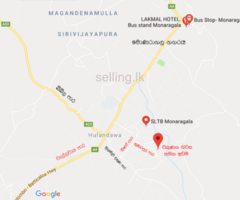 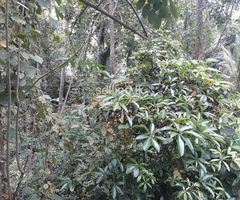 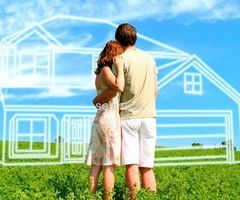 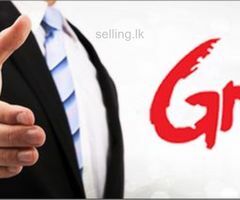 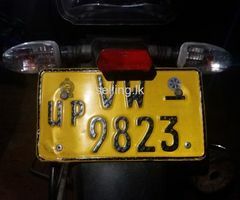 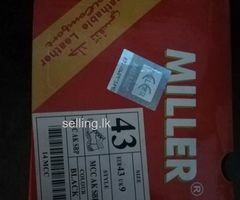 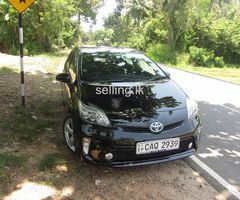 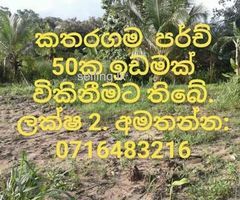 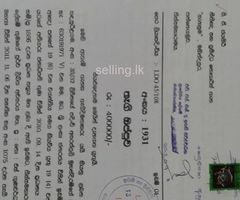 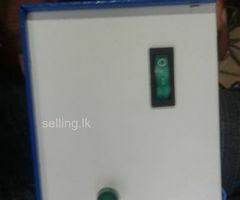 RO තාක්ෂණයෙන් පිරිසිදු කරනලද ජලය..
Land for sale in sella katharagama..